File Transfer feature is also embedded with the Gmail Apps like Google Talk Messenger. Through this feature users can share and download files from desktop as well as through mobile phones as well. Gmail Chat feature in Google Talk enable the users that he or she can share and download files from Web even interacting with desktop users. 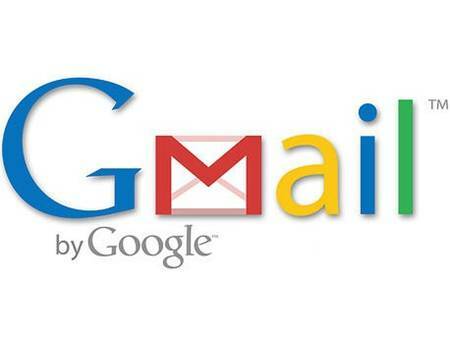 The working of the File Transfer feature embedded in the Google Gmail chat Apps is very easy and simple for the users. User just has to start the conversation feature and then click on the send a file feature of the Gmail chat and also same for the Google Talk app as well.